There are many talented players in every sport, among them are even star athletes. The economic benefits brought about by their success are stunningly impressive. The value of each famous athlete is immeasurable. “Forbes”, an USA magazine has in 2018 published the ranking of the world’s highest paid athletes in 2017. At the top is Floyd Mayweather, a professional boxer (285 million dollars), followed by Lionel Messi, a footballer (111 million dollars). Tennis, golf, basketball, baseball, etc., in every sport there are star athletes who make insane amount of annual income. The reason behind their earnings, apart from their own talent, is the support from the countless fans all over the world! This is the biggest reason why they exist! Cheers from fans from the audience seats are important to liven up a game. 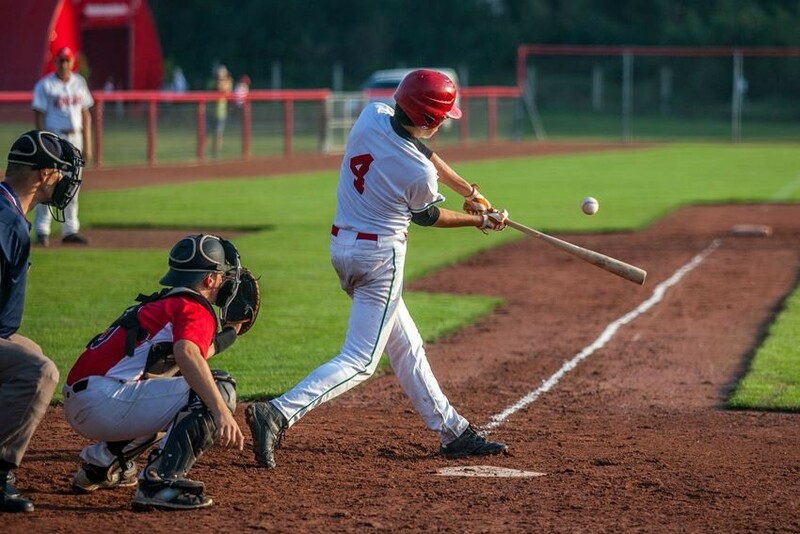 When watching a baseball match, for instance, uniforms and thunder sticks are the essential items to support the favourite team or player. Towels are also necessary. 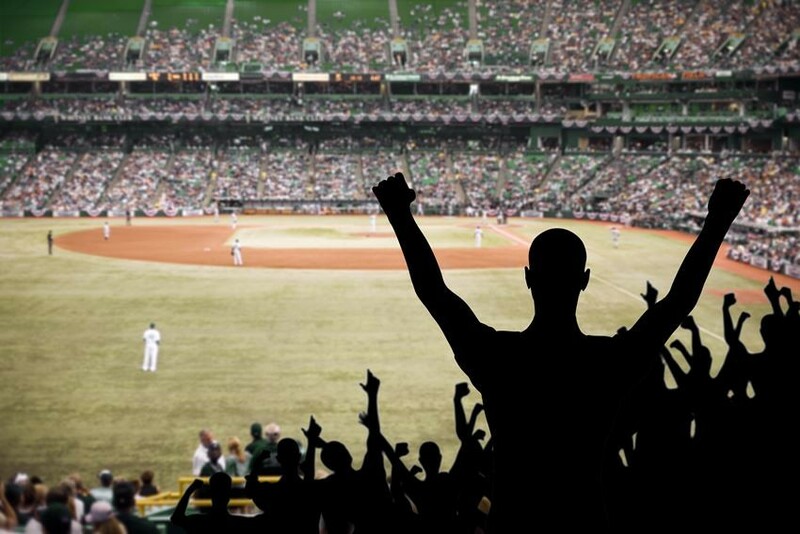 Have a glance at the baseball field and you will immediately recognize fans of a certain team. The fans not only prepare their own cheering items, they also purchase products related to the match on the spot before and after the game. Not only this, the team supporters cheer with their might and main throughout the match! They decide on the chanting slogans and cheers when scoring before the match starts, and there is even chants for each player when they walk onto the field. They use drums and flutes to guide the cheers. Even without rehearsal, miraculously everyone unites as one to cheer for the team! In addition, not only their clothes, many fans also paint on their face the representative colour and marks. Apart from the games, the supports from fans are interesting to watch too. It is a lively party! Don’t you think the fans’ passions also impacting the performance of the players? 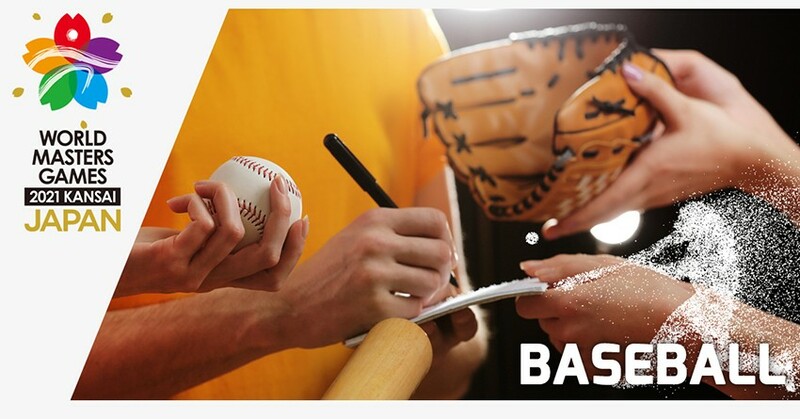 With the hope to get signature from favourite player, baseball fans keep a baseball with them all the time. 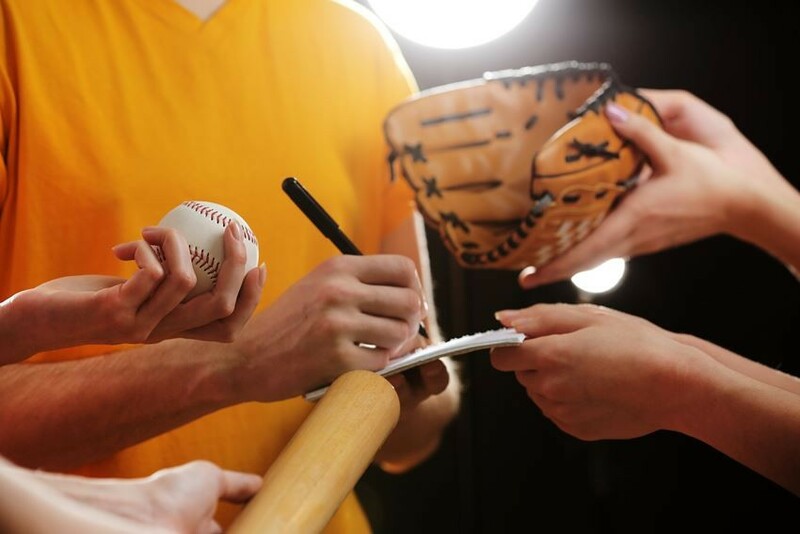 Do you know how much a baseball with signature of players can worth in the future? In August 2018, a 1939’s baseball with signatures of 11 players who are listed on the American Baseball Hall of Fame was auctioned at a price of 620 thousand dollars. It is equal to approximately 20 million New Taiwan dollars! Among the 11 players are world-class baseball players like Babe Ruth, Ty Cobb, Cy Young, Tris Speaker and others. Is it the most expensive ball in the world? No! It was the ball that hit by Mark Maguire for his 70th home run in 1998. Signed by Mark Maguire, the ball was sold at an astonishing price of 3 million dollars! That’s about 90 million New Taiwan dollars! Apart from this, do you remember baseball cards that everyone once collected? The most valuable card is “Honus Wagner of Pittsburgh Pirates” which was sold at 1.2 million dollars! Perhaps one day, your collection as a baseball enthusiast may bring you a huge surprise! Now is the time to participate and be active! Feeling unsatisfied by just watching the match from the audience seat? 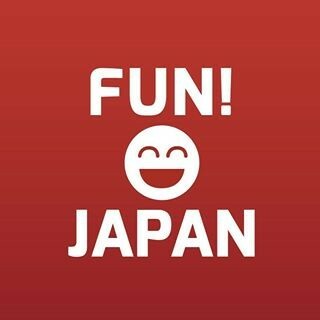 The “World Masters Games 2021 Kansai” is a good opportunity for you. Take part in a game, move your body and be active. All baseball enthusiasts are coming to Kobe, Kansai to compete! If you are 30 years old and above, you can participate. Perhaps now is your time to “shine” on the field! Get your bat now and let’s hit a home run!